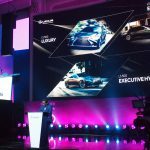 Lexus Malaysia, a division of UMW Toyota Motor Sdn Bhd has just proudly launched its newest flagship luxury sedan, the 2018 LS. 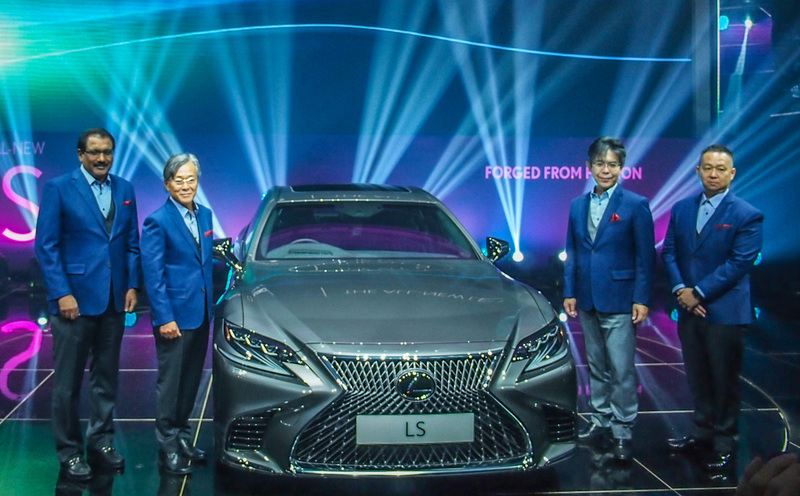 After 10 years since Lexus Malaysia invigorated its flagship line up, this long awaited fifth generation LS reinvents the brand’s take on luxury and proves to be a significant step up from its predecessor in terms of platform and powertrain as well as styling and craftsmanship. 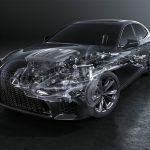 Debuted earlier this year at the 2017 North American International Auto Show (NAIAS) in Detroit, the 2018 LS features Lexus’ first-ever twin-turbocharged 3.5litre V6 engine that delivers 415hp coupled with a 10-speed automatic transmission and an intuitive, predictive steering system – promising pure power, precise handling and excellent efficiency. 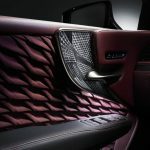 The new LS also boasts a finesse design language that pays tribute to the brand’s intricate Japanese craftsmanship. 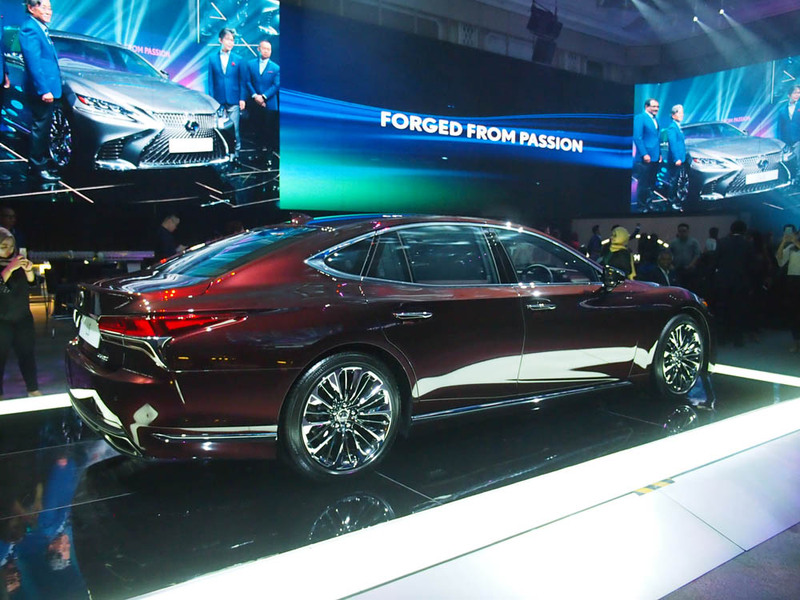 From the outside, Lexus’ new sedan sports a “new silhouette”, which has the appearance and appeal of a four-door coupe but maintains the roominess of a traditional 3 Box design. 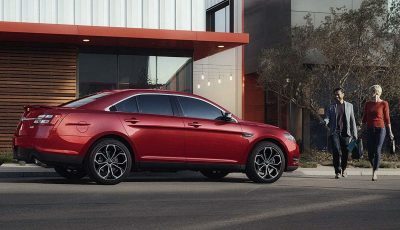 Its interior is meticulously crafted to feature Kiriko cut glass and a hand pleated door trim – both of which transform according to lighting conditions, creating a one of a kind space that epitomises luxury and elegance. 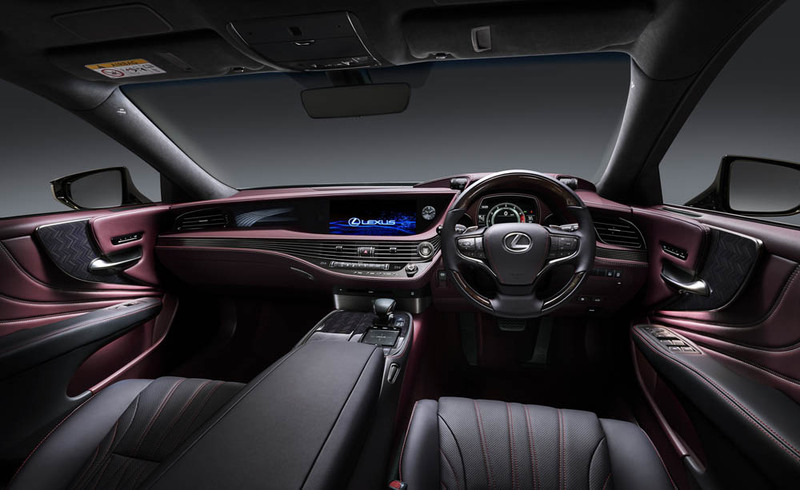 As far as safety is concerned, the luxury sedan is equipped with the Lexus Safety System – featuring the Pre Collision System that helps to warn the driver on the possibility of a collision so they may perform an invasive manoeuvre; and the advanced Lane Departure Alert that is capable of detecting boundaries through improved recognition capability to offer continued performance on roads. 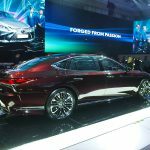 Proudly designed and manufactured at the brand’s Tahara plant, the 2018 Lexus LS is already a big hit in Japan with pre-orders for the new flagship sedan reaching 9,500 units, or nearly 1,600% higher than the sales goal of 600 units a month. 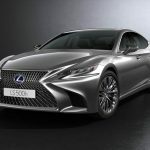 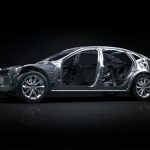 Closer to home, there has been much talk and anticipation on the luxury sedan with growing interests from Lexus fans, especially among chauffeur-driven top executives – a key market of the 2018 Lexus LS. 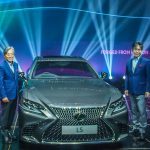 While the 2018 Lexus LS is scheduled to arrive on Malaysian shores in the first quarter of 2018, customers who wish to be among the first to own Lexus’ newest flagship luxury sedan can now place their bookings at all Lexus centres nationwide. 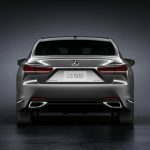 The 2018 Lexus LS comes with a comprehensive warranty of five (5) years covering unlimited mileage. 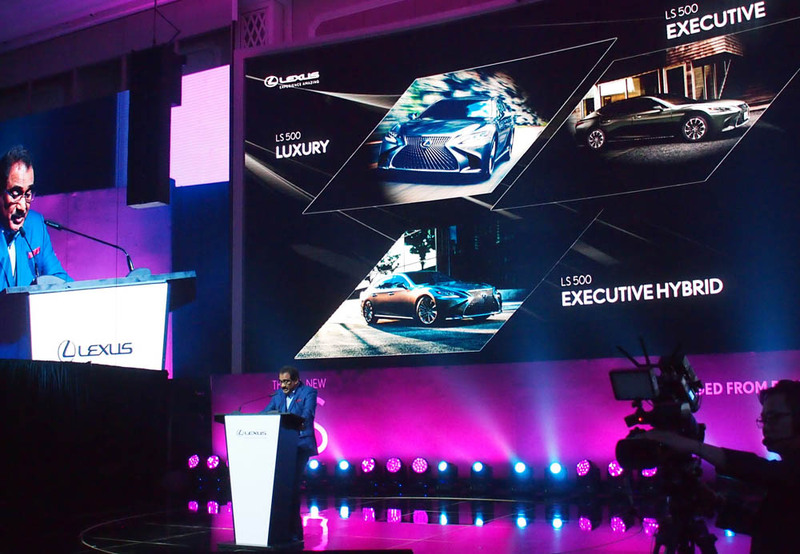 Complete aftersales support is available at seven (7) locations around Malaysia where professional technicians with extensive training by Lexus are ready to serve. 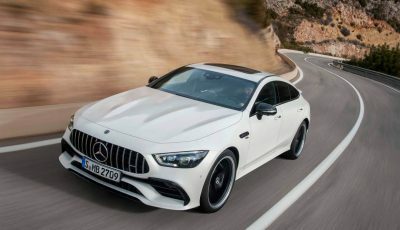 *The prices listed above are On the Road price including GST without insurance. 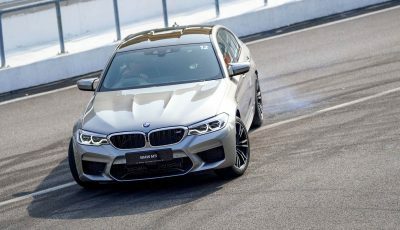 BMW M5 – The Most Powerful BMW 5 Series Sedan.